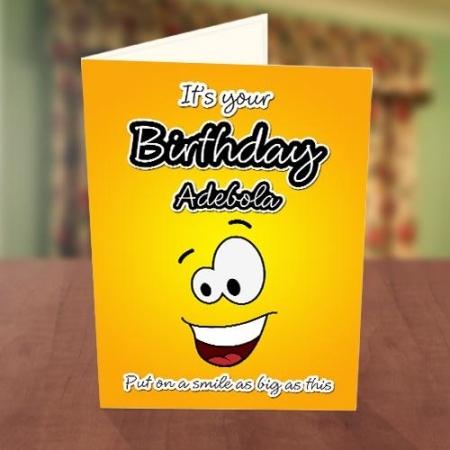 The Personalised Big Smiley Birthday Card is a cute way to wish anyone a very happy birthday. 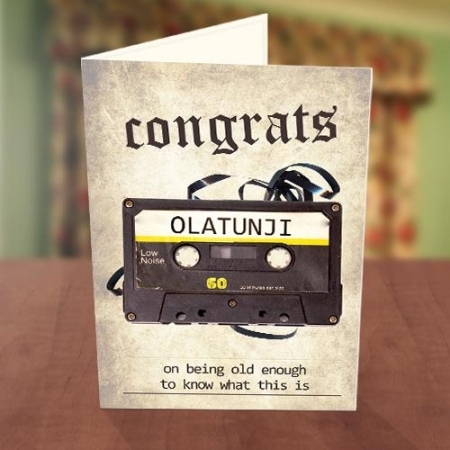 Personalise this card with your own special message. 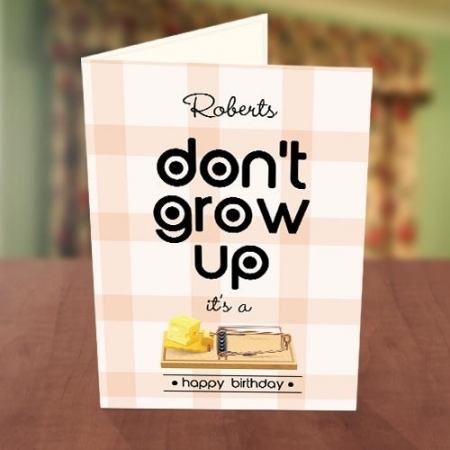 This birthday card will definitely make the recipient put on a smile as big as the one on the card. 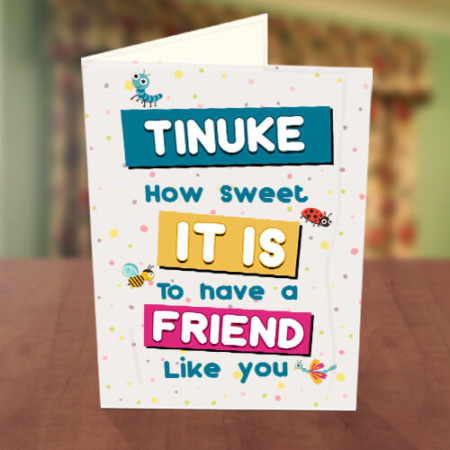 This birthday card will definitely make the recipient put on a smile as big as the one on the card. Go ahead and make someone happy today, let them know that their birthday is a reason to smile. Great for kids, siblings, colleagues and friends. The card is available in 4 sizes, is made with high quality card and has a full color print. 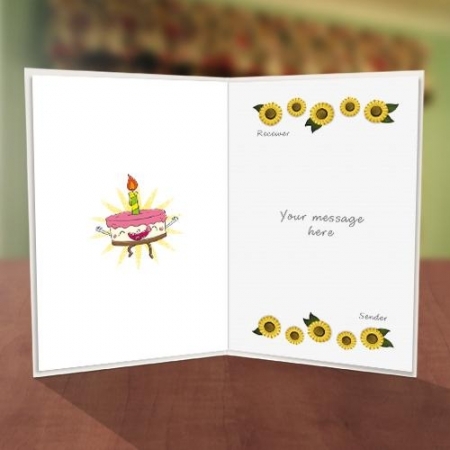 There is also a default message inside the Old Age Smiley birthday card or you can decide to leave blank to hand write your own message. 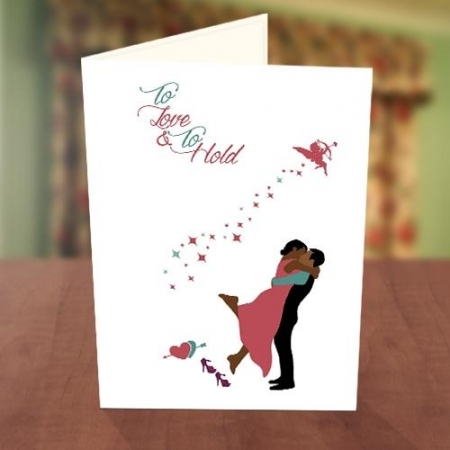 This card can be sent directly to the recipient or delivered to you. Need any help personalising this Big Smiley Birthday Card? Check our FAQs or call us directly on 08139505862. 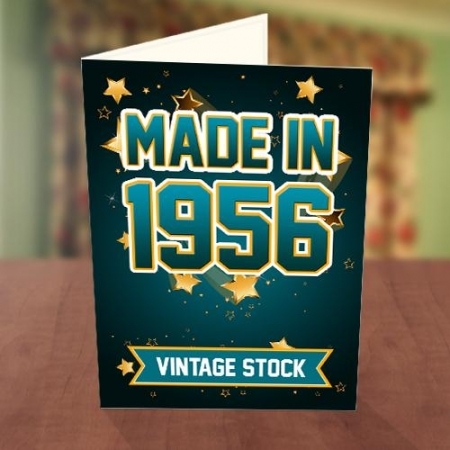 Want to know how to choose the perfect birthday card? Click here.